Ironically, many development efforts focus on only one, or two of the dimensions, which dilute their potential impact. 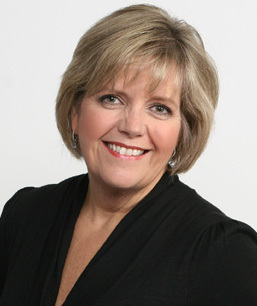 Sue Stanek brings all three into the work she does for each client: Sue also provides each client with additional strategies and tools to increase the transfer back to reality. Once the work has begun it's equally important to provide follow up, reinforcement, and accountability to maintain Inspiring Results. Design by CustomFit Computer, Inc.